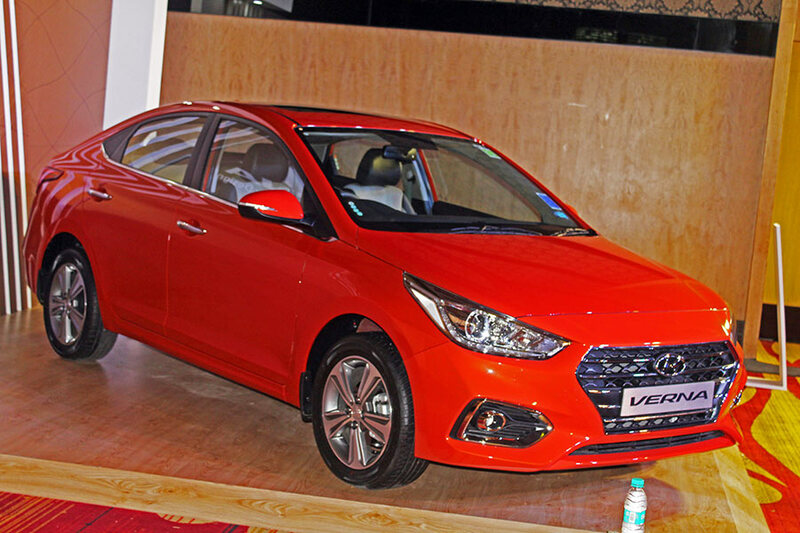 Hyundai Motor India Ltd. (HMIL), the country’s second largest car manufacturer and the number one car exporter since inception has won the most coveted Indian Car of the Year 2018 (ICOTY) award for the Next Gen VERNA. 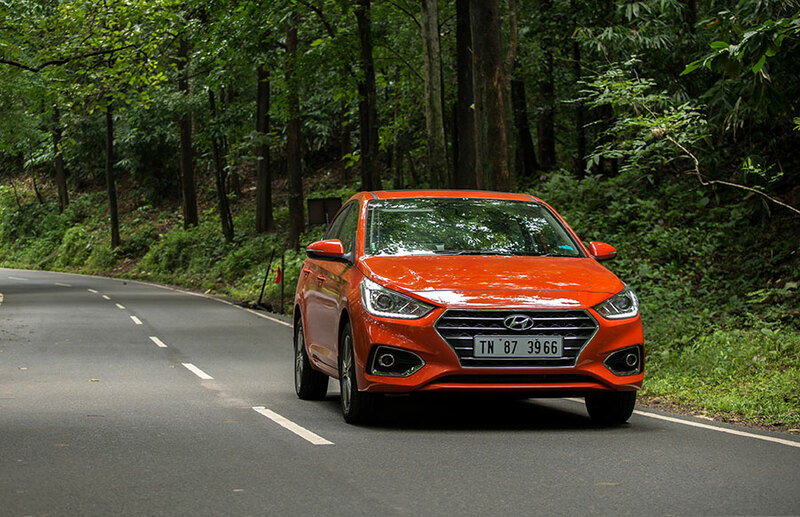 As the most loved and trusted car manufacturer in India, Hyundai Motor India has won 5 ICOTY Awards for its products: VERNA, CRETA, ELITE i20, GRAND i10 and i10 for the year 2018, 2016, 2015, 2014 and 2008 respectively. The ICOTY award is adjudged by a diverse group of 18 Jurors of all the prominent automotive publications in the country: Jury Members: Bob Rupani (Chairman- ICOTY), Yogendra Pratap (Auto Today), Rahul Ghosh (Auto Today), Dhruv Behl (autoX), Ishan Raghava (autoX), Girish Karkera (BBC Top Gear India), Agasti Kaulgi (BBC Top Gear India), Aspi Bhathena (Car India), Sarmad Kadiri (Car India), Sirish Chandran (evo India), Aninda Sardar (evo India), Pablo Chaterji (Man’s World), Kartik Ware (Motoring World), Raunak Ajinkya (Motoring World), Rohit Paradkar (OVERDRIVE), Muralidhar Swaminathan (The Hindu Business Line), Vikrant Singh (CarWale, BikeWale and CarTrade) and Hani Musthafa (Flywheel). Congratulating the winners, Dr. Raghupati Singhania, Chairman & Managing Director, JK Tyre & Industries Limited said, “The prestigious ICOTY and IMOTY awards have become synonymous with excellence in the Indian automobile industry, honoring cars and bikes for now for over a decade. Every year these coveted awards recognize the best in class efforts in engineering, design, cost-effectiveness, adaptability to local conditions and above all customer satisfaction. As the proud associate of these awards since their inception in 2005, JK Tyre has always endeavored to take these awards beyond mere plaudits to a true recognition of merit. 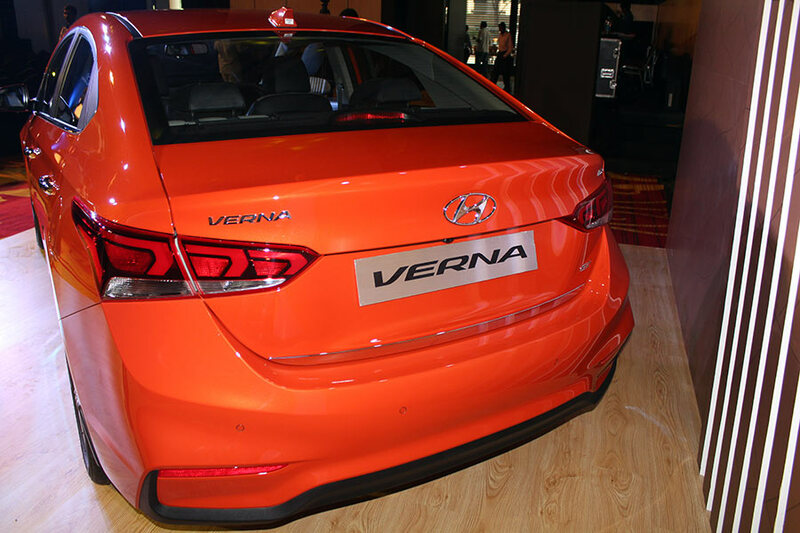 Hyundai is a New Age brand and under the Modern Premium brand direction, Next Gen VERNA has redefined the Sedan segment. 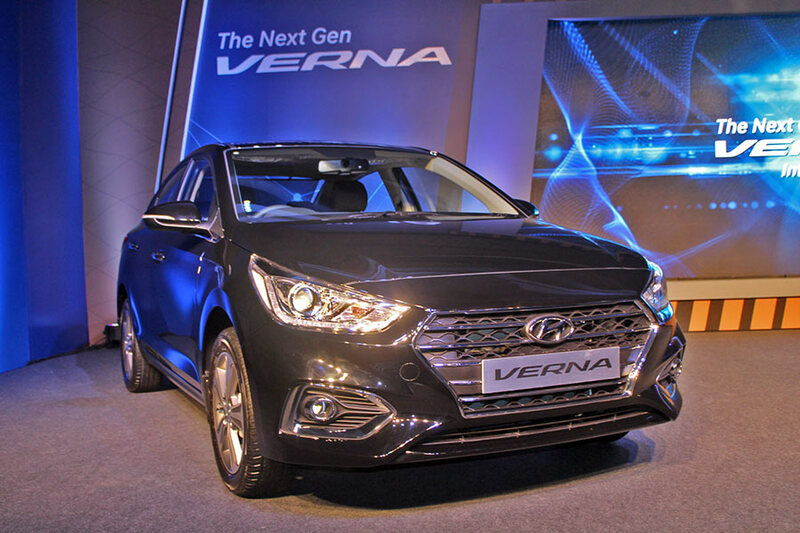 The Next Gen VERNA has received over 26,000 bookings and 200,000 enquiries in India and Over 10,500 Units of order from global markets. 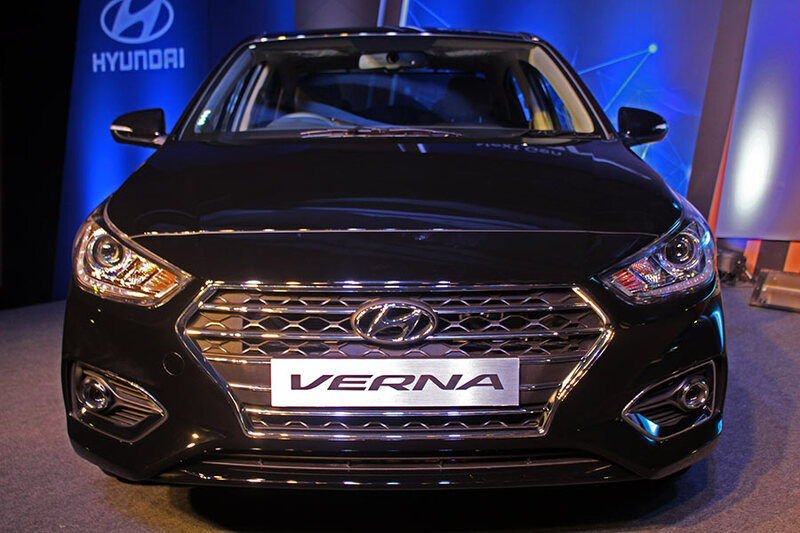 The Next Gen VERNA is engineered to deliver excellence in all core areas of Styling, Performance, Technology, Safety and Ride & Handling creating a new benchmark in the sedan segment.